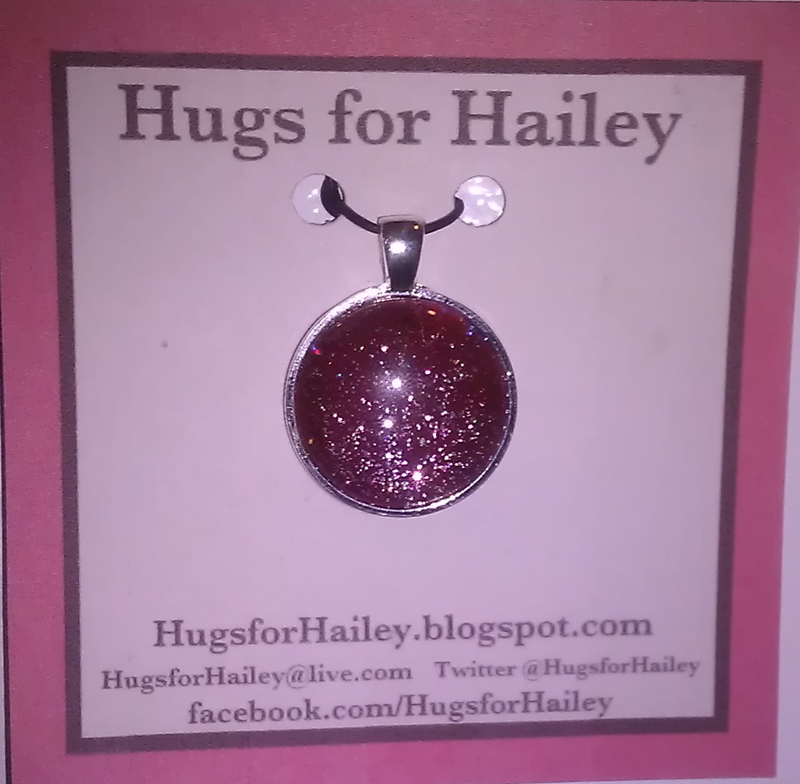 Hugs for Hailey: Is that Brown or Red? 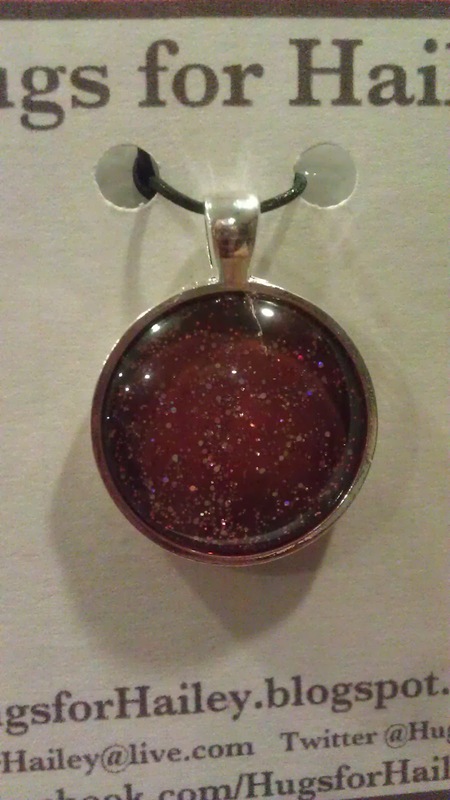 This one changes color from a dark red to darkish brown with sparkles. This picture was taken closer up but with out the flash!